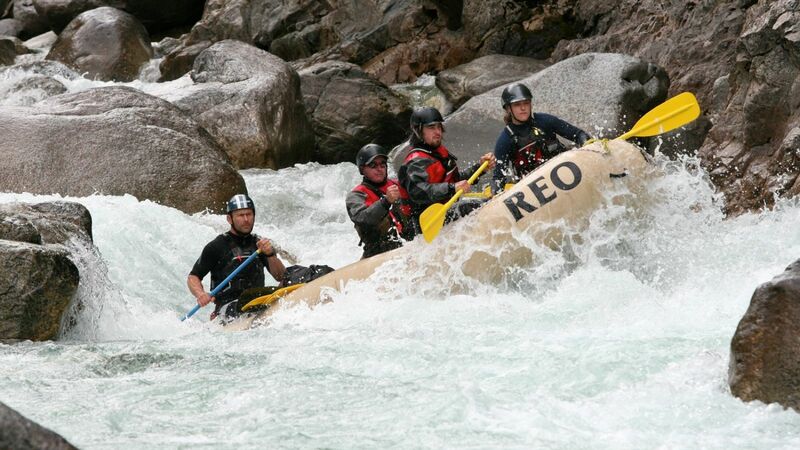 The REO Rafting Resort is an amazing place to live and work in the summer. It is located right on the Nahatlatch River in a very beautiful and private setting. The area is known as the Fraser Canyon, just 2.5 hours from Vancouver in southwestern British Columbia. We are open late-May to September, with the busiest months being July and August. Many of our guests come to REO simply to enjoy nature and our amazing setting along the river. You will meet guests and co-workers who come from all over the world. 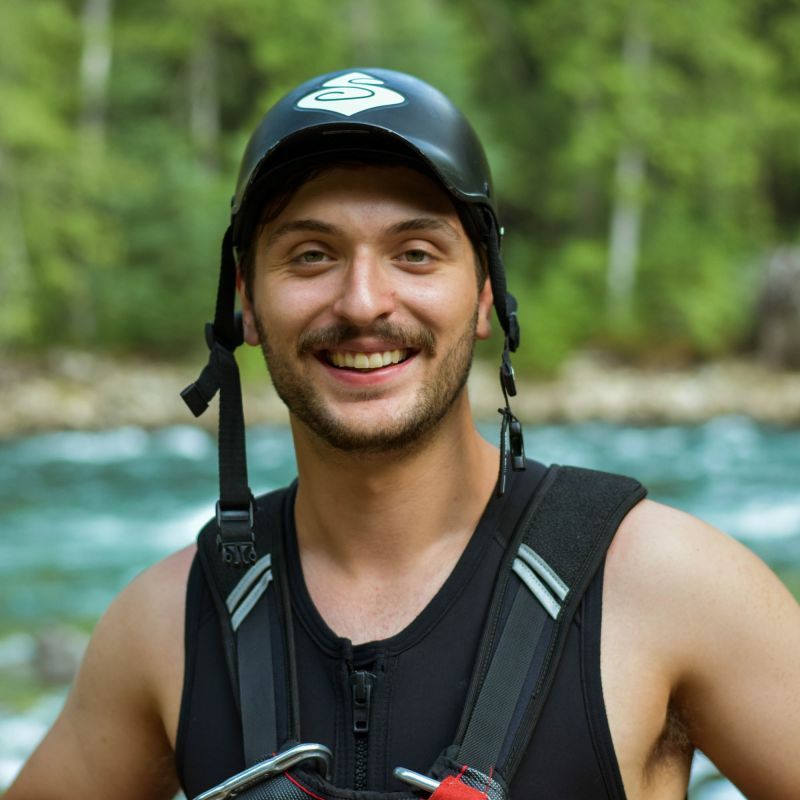 Why not try the adventure lifestyle in a fun and beautiful environment. Email cover letter and resume to jobs at REO. No phone calls. References will be required if we request an interview. Can opt to live off-site (cover own lodging and meals) or on-site (free lodging in shared staff units; monthly meal plan fee). 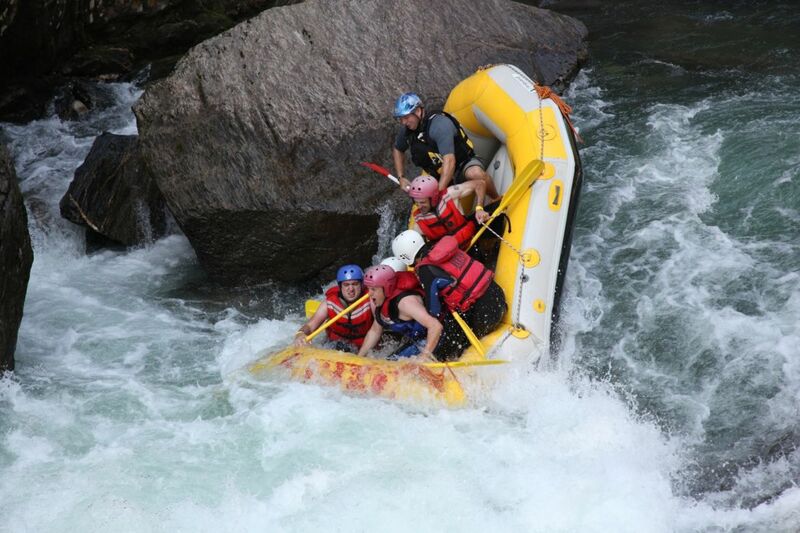 Location - REO Rafting Resort, Nahatlatch Valley. Email cover letter and resume to jobs at REO describe how you meet the requirements. No phone calls. References will be required if we request an interview. NOTE: the REO Resort is smoke-free, including vaping. Applicants must meet this requirement to be accepted into the program. Are you looking for an amazing summer experience that includes room and board and great adventures? Our popular volunteer program is ideal for adults of all ages who enjoy the great outdoors, love adventure, and are willing to meet the needs of our guests. Volunteers can choose our Weekend Warrior option or our popular Volunteer Week. Our Volunteer Week participants come from all over the world and some stay for several months because they love it! Volunteers live, work and play at the REO resort. We provide all meals, beverages, shared cabin tent lodging and a range of adventure activities. In exchange, volunteers offer 25-28 hours per week. Volunteers may help prepare & serve meals, assist with kitchen & camp clean-up, housekeeping, trip logistics, lands & buildings maintenance, new construction, and guest services. Please let us know your skills, interests and experience when you apply. 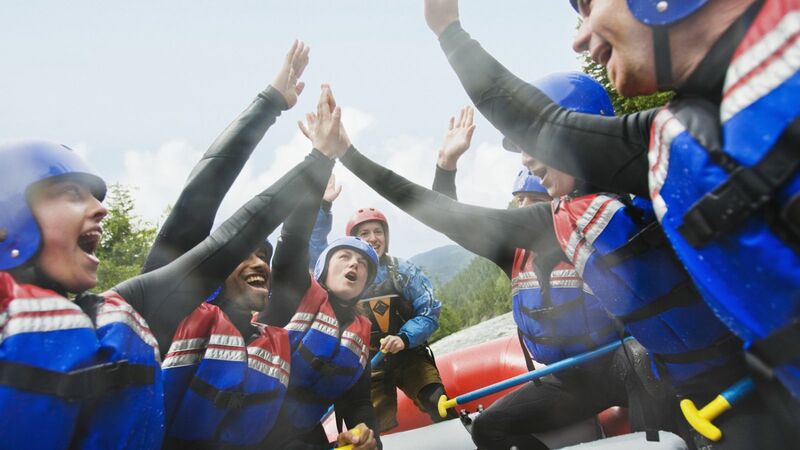 Volunteers are able to go rafting, join in other activities (lake paddling, kayaking, hiking) and enjoy the facilities hot tub, campfires, volleyball & nature trail.